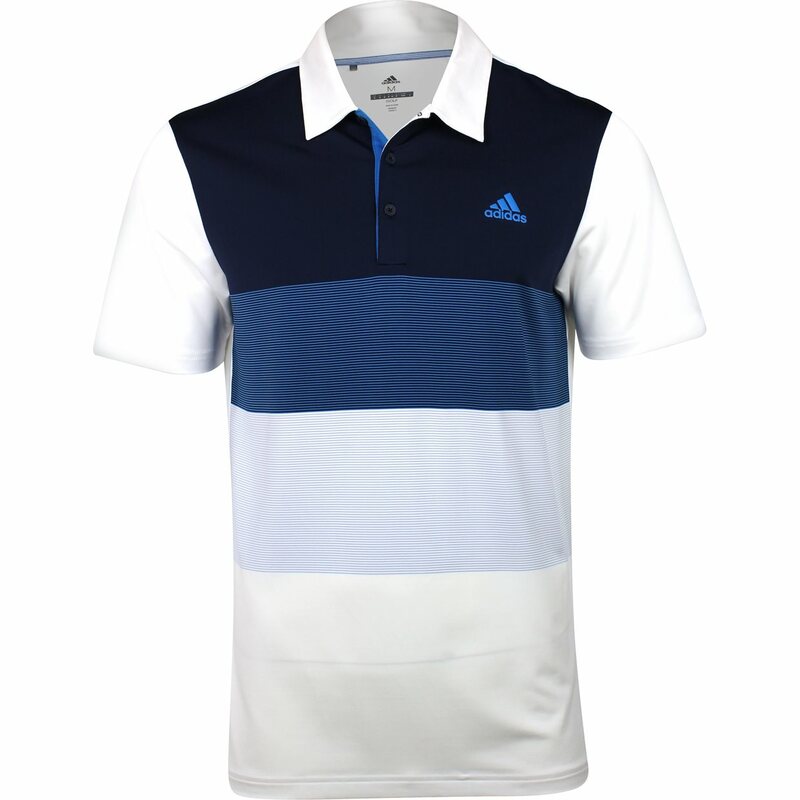 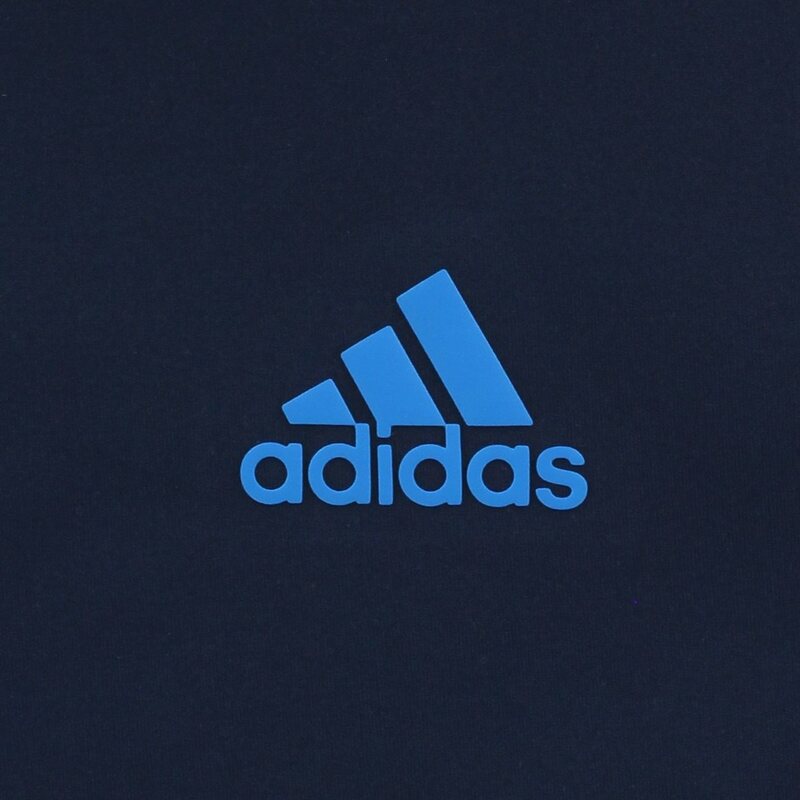 The adidas Ultimate Colorblock Polo is designed with moisture-wicking, four-way stretch fabric for enhanced freedom of movement and high breathability. 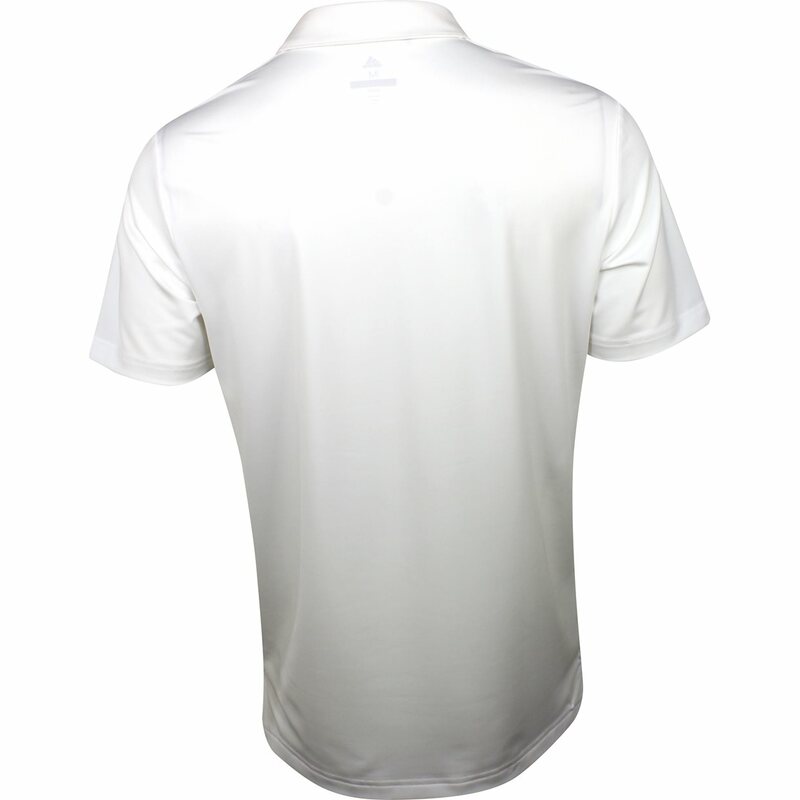 The shoulder seams are edge-stitched for durability. Balanced-weight fabric for year-round performance and comfort.